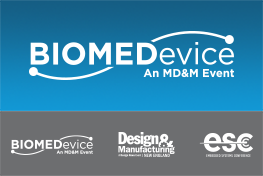 Laser Processes and systems for the manufacturing of smaller, precise, innovative, reliable and cost-effective medical devices. We will bring you our laser expertise to develop products for tomorrow. 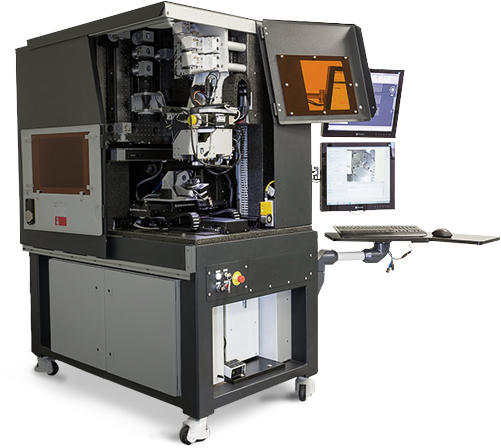 From front end to back end, packaging, interconnection, and assembly; our laser systems are common tools in the semiconductor and electronics manufacturing environment. Fine Mechanics has always been at the heart of the watch making industry. Laser and related processes are the most flexible tools to express your imagination. 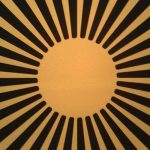 Whatever your research area, let us help you to test & implement laser processing amongst other techniques. We design and supply innovative laser tools to customers who are developing breakthrough applications in support of society’s challenges. 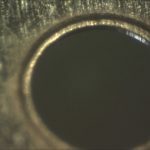 Laser drilling and cutting refer to the use of a laser source to create a “deep” feature on a sample. 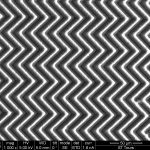 Laser patterning describes the use of laser to create a pattern onto a surface flat or shaped. Laser surface treatment describes the use of laser to create specific surface functions with smal, geometrically defined and high resolution structures. Can be masked or Maskless. Laser structuring refers to the fabrication of 3D features such as channels, ripples, grooves and holes on the sample. 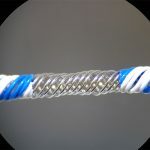 Laser Wire stripping describes the use of laser to remove wire insulation without damage to the wires underneath. 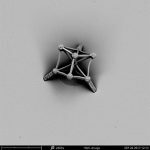 Laser Additive Manufacturing describes the use of laser to synthesize a 3D object in which successive layer of material are formed Under computer control to create an object. Laser Lift Off (LLO) refers to a process where thin layers are separated from a substrate by use of a laser beam. 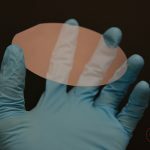 The main requirement for a successful LLO is only that the substrate be transparent to the working wavelength, and the target layer be opaque. An important part of Optec’s strategy is in industrial machines designed and built to specific customer production requirements. 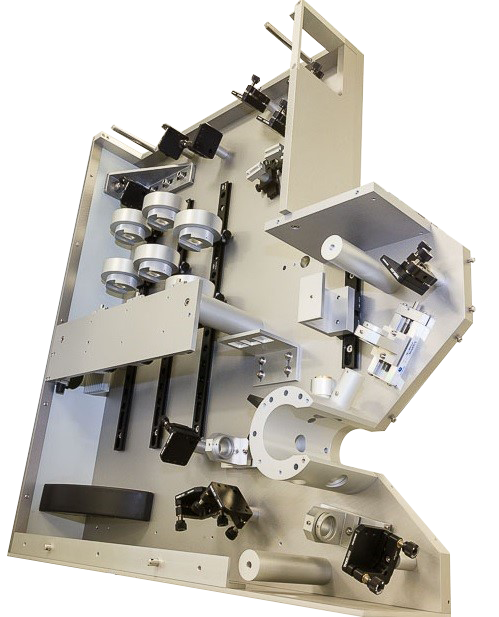 It is important to understand that these are in no way prototype machines, but rather assemblies of tried and trusted components in a specific architecture optimized to best meet specific customer requirements, performance targets and local constraints. 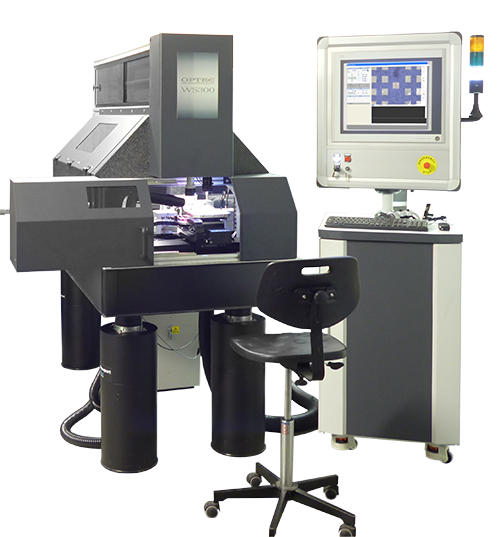 Optec has a well equipped applications laboratory and we are experienced in determining optimum process strategies taking account the unique properties of each laser. Our new clean room environment with various laser systems is the right combination to accelerate your product development without investing at the start of your project. We are ready to undertake feasibility studies, proof of concept, batch and pilot production. All Optec’s systems are powered with our user friendly software package including ProcessPower and OptecCAD. ProcessPower has been developped continuously for over 20 years to offer a highly reliable user-friendly interface. 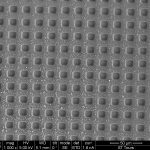 It gives full control over all machine functions, displays, CCTV images and includes many helpful software tools developed for laser micromachining . 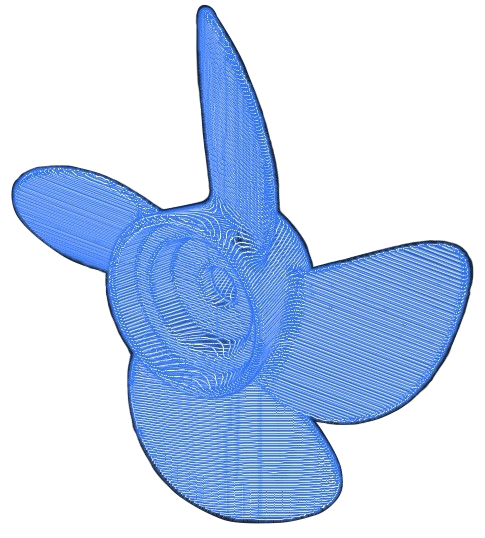 OptecCAD allows the attribution of process parameters to objects or complete layers in an CAD environment. Optec designs and manufactures a full range of standard products ready to respond to different markets needs. Over the years, Optec has designed and built for his own and/or customer purpose a full range of components and sub-assemblies. 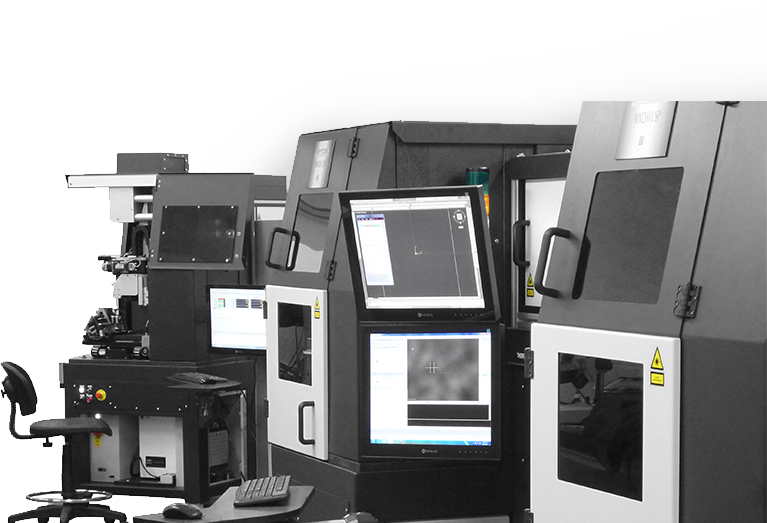 Optec Laser Systems is a world class supplier of laser micromachining systems and services cumulating over 100 years of laser expertise. We operate from our 1250 m² purpose build factory in Frameries, Belgium. 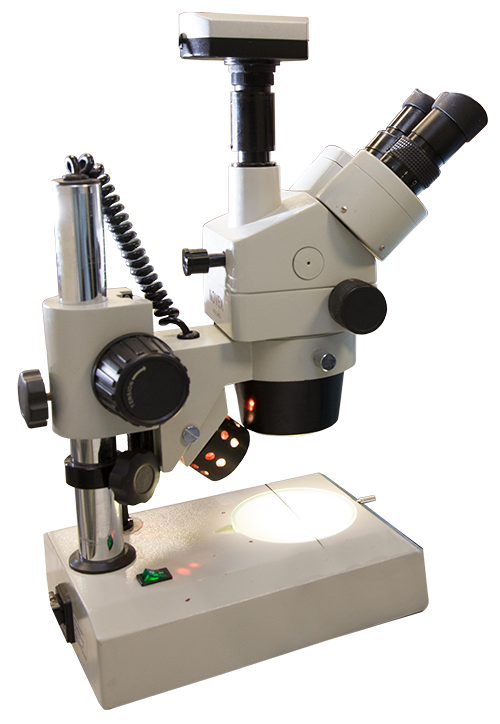 We have in house laboratories equipped with the latest Optec laser Tools. Our new 100m² ISO7 clean room is designed to conduct Factory Acceptance Test, Training and to offer process development as well batch and pilot production.